Motor City Chrysler is now offering a program that is focused on ensuring that your vehicle is serviced properly to keep you on the road and your family safe. Motor City has formed a partnership with Advantagewon, who is a top Canadian company focused on consumers and their automotive rep air finance needs. 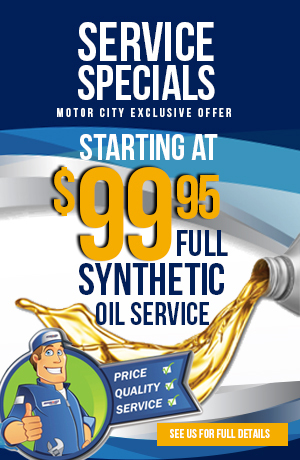 Our main goal here at Motor City Chrysler is to help you with your vehicles repair bills. However, we also understand that your budget may not always afford you the ability to get the repairs or updates your car needs… when it needs them. Our flexible payment services are simple and easy to use. We help keep you and your vehicle rolling by financing unexpected expensive vehicle repairs. 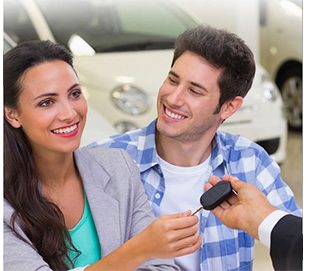 No credit check is necessary since the value of your vehicle establishes the money available. With a little current personal information, a valid driver's licence, insurance and ownership, consumers can be on their way with no out of pocket expense and 30 days before their first payment. Advantagewon finances only the repair. We don't offer additional money or tie up credit worthiness by issuing 'lines of credit'. Our goal is to keep consumers vehicles moving and get the repairs paid off as soon as possible. Applying is quick and easy, using our internet based application. We require your name, how you would like us to contact you, the vehicle information and the price of the repair, in order to qualify for a loan. Please also reference the Promo ID 1106. Simply click ‘Apply Now’ to get started. QUICK AND SIMPLE as promised!